During a press conference on Wednesday, MCX CEO Dekkers Davidson responded to criticism of the retail consortium's CurrentC system, saying merchant fines for using other payment solutions are untrue. According to TechCrunch, Davidson denied claims that MCX partner merchants are contractually obligated to box out alternative payment methods like Apple Pay, saying "it's simply not true, there are no fines." A New York Times report on Tuesday cited unnamed sources as saying MCX retailers are fined if they accept any digital wallet other than CurrentC. In fact, Davidson suggested CurrentC and Apple Pay may one day be offered side-by-side. "In the future, that could be entirely possible...there will need to be two to three strong players in the ecosystem. One won't simply build the market," Davidson said. It is unclear if he envisions Apple Pay in MCX merchant stores, which would be a supposed breach of current contracts, or CurrentC in non-MCX outlets. MCX is also not married to the idea of using QR codes as a method of data entry and may one day move to NFC if needed, Davidson said. The group is already working with merchants on other technologies, but chose to roll out the code-based system for wide compatibility. 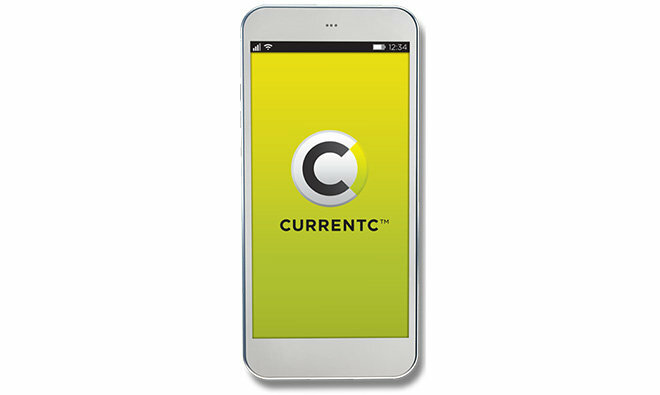 Assumedly, if consumers adopt NFC contactless systems, like Apple Pay, MCX will modify CurrentC in kind. Finally, Davidson addressed the recent hack of CurrentC's pilot program. He said MCX anticipated attacks, which is why sensitive information is "securely" stored in the cloud, not on consumer devices. "The hack reminds us that there are people that are motivated to steal information," Davidson said. "Our systems have been attacked repeatedly in the last 7 to 8 days. Clearly any type of attack or incident is one you have to learn from to get stronger and we will get stronger. [...] When you poke at a large ecosystem like that, you should expect attacks." According to reports, the call was not open to live questions from journalists, with MCX instead fielding queries hand-picked from emails.